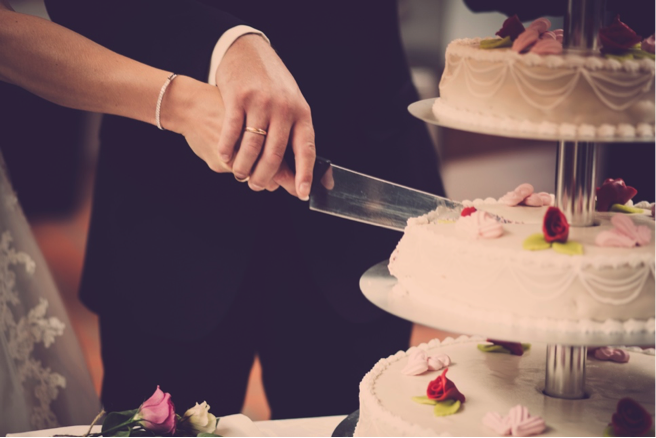 Planning your big day is an exciting time, but it can also be rather overwhelming at times, too. That may be especially true when it comes to building your wedding registry. Technology has made it easier than ever to request almost anything you need to transition into married life, but there are a few oftentimes overlooked gift essentials to keep in mind that might surprise you. Let’s take a look at seven things you never knew you needed on your wedding gift registry! Who Gets a Plus-One Wedding Invitation? The guest list. It’s one of your greatest struggles when wedding planning. How do you include everyone you want to, while still staying on budget and not offending anyone? Here’s the 411 on who needs to be invited to your wedding as a pair and who can be invited individually. 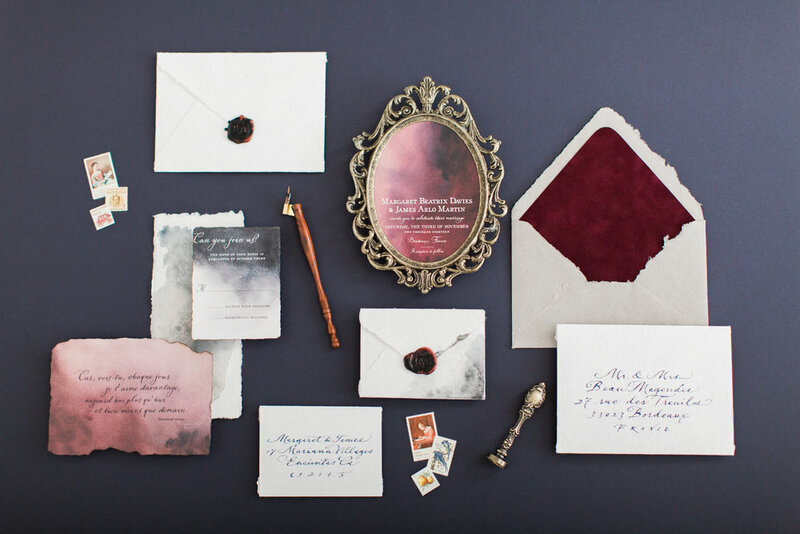 Traditional invitation wording doesn’t cut it for today’s couple. What if there are divorced parents? Remarried parents? Two brides? No brides? 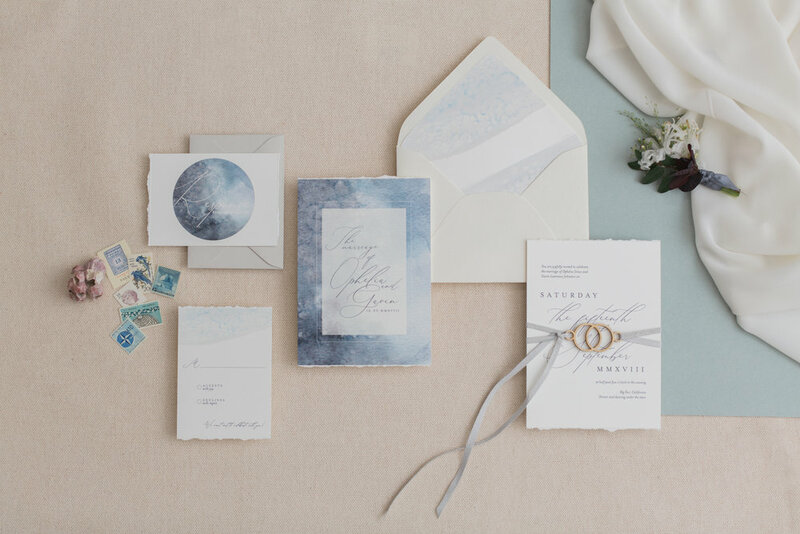 Here’s some advice to help you navigate your wedding invitation wording. Even if you don’t have the wedding budget of an A-list celebrity, you can still find inspiration in their floral choices and tailor it to your own tastes. Read on for lots of flower inspo! When planning your wedding, it’s easy to get caught up in the fun, pretty details like florals and gowns and favors. But don’t forget about the important logistics, like how you’re getting to and from your own wedding! Here’s what you need to know about wedding transportation.